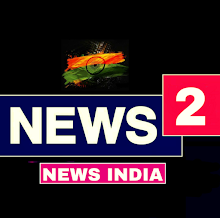 Home JOB NEWS UPSC recruitment 2018 | UPSC তে নিয়োগ - News2news India. 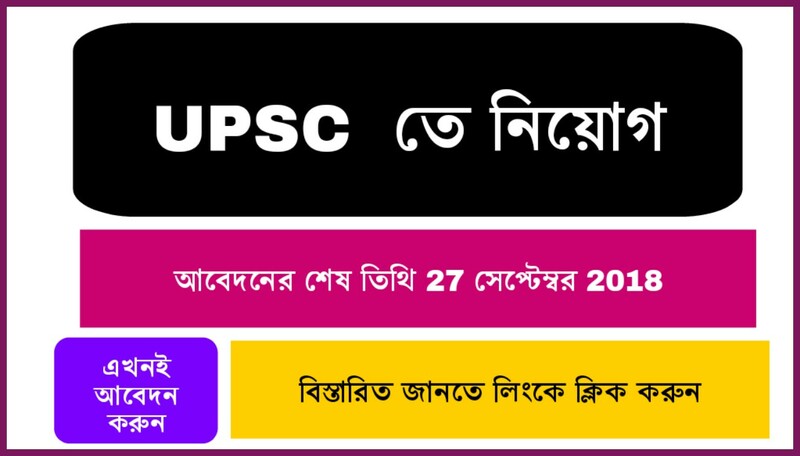 UPSC recruitment 2018 | UPSC তে নিয়োগ - News2news India. ● বিজ্ঞপ্তি নম্বর :- 17/2018. 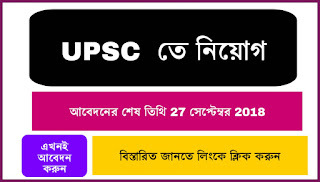 ● নিয়োগকারী সংস্থা:- Union Public Service Commission (UPSC). ■ বেতন:- ●Economic Officer - pay matrix level -07. ●Director - pay matrix level - 12. 1) Economic Officer:- Master's degree in Economics or Commerce from recognized University or equivalent degree. 2) Director:- Bachelor of Engineering Or Bachelor of Technology in the discipline of Textile technology or textile chemistry or textile processing or Textile engineering from recognized University or institution. 3) Lecturer:- Bachelor degree in Engineering / Technology in Architectural Assistantship with first class or equivalent from a recognized University or institution.